My sister was a Rick Astley fan. As a little brother, I also had to be a Rick Astley fan. He had some great songs back in the 80s and quite a few that I still listen to. 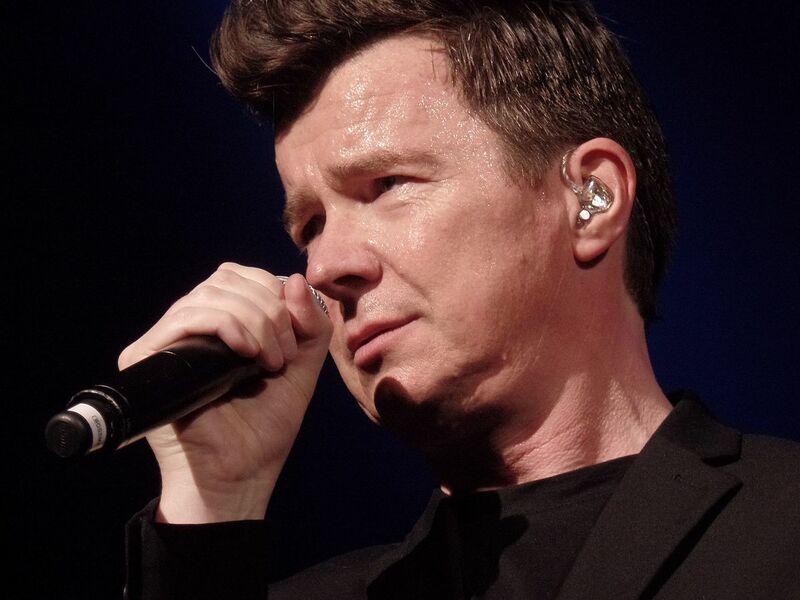 Never Gonna Give You Up on his freshmen album Whenever You Need Somebody – I love this song and can sing most of it whenever I am Rick-Rolled or when I add it to an 80s compilation on Spotify. Rickrolling – This internet phenom started out in 2007. This is the act of leading someone to think they are going to see one thing and then showing them Rick Astley video to Never Gonna Give You Up. So, even though this is an article about Rick Astley, if you watched the video, Never Gonna Give You Up is now stuck in your head and you have been Rick Rolled. I don’t get recognized until I’m on stage, and then I can walk off and forget about it. It’s great.